How do we want to live in cites, individually and collectively? How might we build and finance sustainable and healthy communities that support and celebrate a diversity of people? In today’s emerging social, technological, environmental, economic, and political climate, we must look for new and innovative ways to re-use existing housing stock; conceive of new models of ownership; re-design homes to cater to multiple families and family types; and create new forms of community that truly reflect the current population and are able to adapt to future demographic shifts. In the Office of the United Nations High Commissioner for Human Rights’ Human Rights Fact Sheet no.21, it is stated that “Adequate housing was recognized as part of the right to an adequate standard of living in the 1948 Universal Declaration of Human Rights and in the 1966 International Covenant on Economic, Social and Cultural Rights (2014, 6). We must strongly recognize that housing is and must be a fundamental human right and is "essential to one’s sense of dignity, safety, inclusion and ability to contribute to the fabric of our neighbourhoods and societies” (Ontario Human Rights Commission, n.d). In recognition of the complexity of our urban housing ecology, it is necessary to consider a systemic view of housing where community is understood and addressed as an integrated system that is further embedded within a shared infrastructural system – this will provide the context and the constraints for how we want to live and how we build desired communities through policy, design, manufacturing and construction; and how we finance affordable housing through partnerships and collaboration. Our research pays particular attention to Toronto’s context, but in doing so also recognizes and highlights the challenges that are faced by many large urban centres including housing affordability; rental bias/stigma; aging housing infrastructure; the ‘missing middle’ supply of affordable homes, over-reliance on condominium rentals, and underutilization of viable industrial and commercial lands. Housing is essentially about people, and we must also recognize the changing and ever-evolving values and needs of our city’s residents. Guiding the research is a set of six principles that capture a vision for our current and future cities and include promoting equity and diversity; challenging traditional notions of home ownership; building community identity; investing in housing research and development; recognizing alternative ownership and financing models; and recognizing housing as a human right. 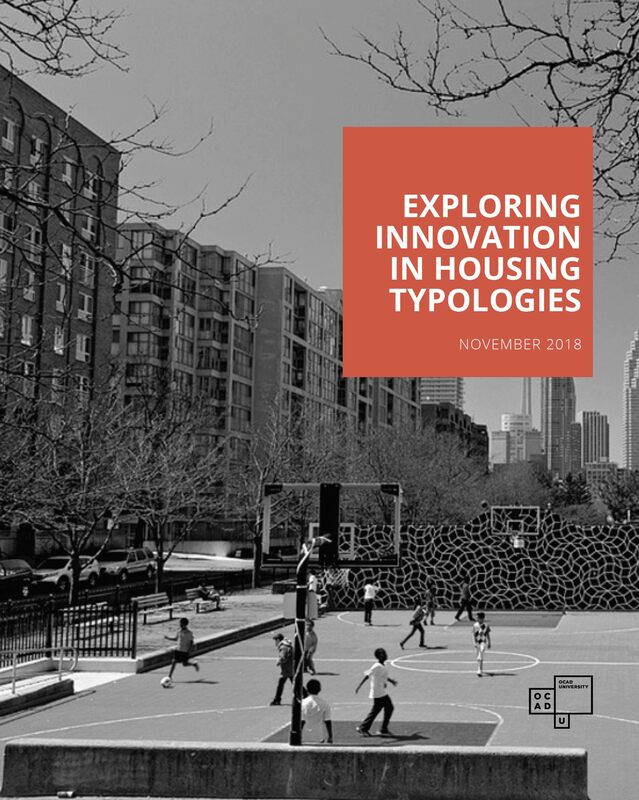 Our research uses a comparative case study method to determine housing trends in both global and local sites; highlight lessons and innovations in housing typology; and identified gaps and opportunities in the current Toronto housing market. 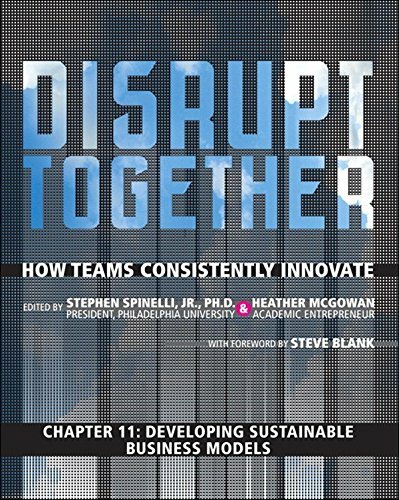 Case studies were also prioritized to include those from a wide variety of geographic regions that have been built (or in the implementation phase) and those whose innovations have captured academic, media and community attention. Our case studies are clustered and presented in four key thematic areas: New models of living; Alternative Housing Construction and Design; Re-imagined Communities, and New Notions of Affordability. The result of this research is a ‘Housing Innovation Toolkit’ that captures practical tools and methods that are being used to tackle affordable housing both locally and globally. ‘New Models of Living’ explores the advantages and disadvantages of micro-living, co-living /co-working, co-housing and communal living and focuses on innovations that include urban down-scaling, space-sharing, and intergenerational living. ‘Alternative Construction and Design’ explores innovation through sustainable design, prefabrication technologies, open building, and adaptive and flexible design to meet the changing needs of residents and the community. ‘Re-imagined Communities’ identifies key issues that our socially, economically and culturally diverse communities are currently facing, and the innovation strategies needed to address them such as alternative intensification strategies, ‘missing middle’ housing, community agency and participation in design, planning and implementation. ‘New Notions of Affordability’ highlights the need to re-visit working together and explores options for cooperative ventures such as such as non-profit housing cooperatives, shared equity-based housing cooperatives, and community land trusts. ‘Housing Innovation Toolkit’ is meant to provide a way forward and should serve as a basis for delving deeper into the complexities of urban housing. In addition to further investigation and exploration, it is imperative that engagement and participation of community stakeholders, including a diversity of residents as well as professional, financial and governmental agencies, are strongly considered to ensure that innovation in housing and community is resilient, inclusive and reflective for the people who reside in them.